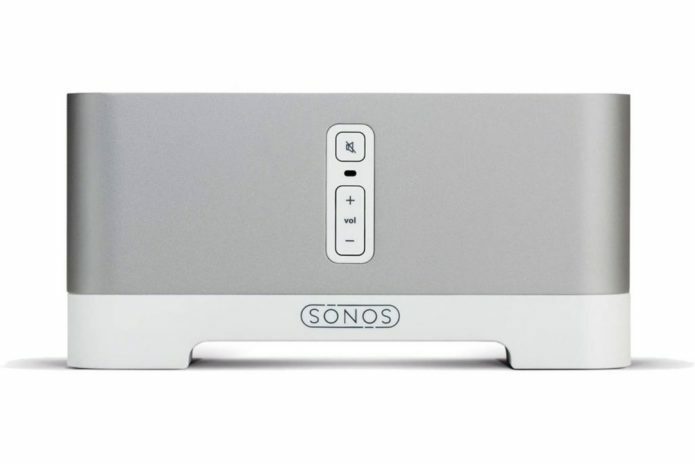 In this review we feature the best Bluetooth audio receivers that provide wireless music streaming for your home audio system and speakers. These Bluetooth receivers are compatible with your smartphone and tablet devices and are easy to setup – you simply need to pair your smartphone or tablet to the audio adapter with a single button press. Furthermore, these receivers are designed to provide superior sound acoustics with high-quality music transmission. It also works with most speakers and has a plug-in adapter for A/V receivers or powered speakers with standard RCA and 3.5mm audio jacks. They come with long wireless Bluetooth range so you can stream music directly to your speakers or home audio systems without any issues. If you are looking for some of the best Bluetooth audio receivers for wireless music streaming, be sure to check out our top picks below!